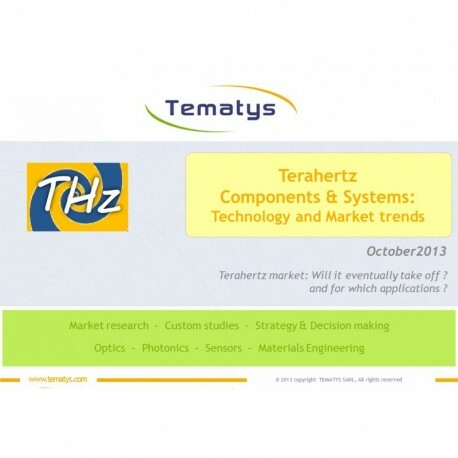 Terahertz market: Will it eventually take off ? And for which applications ? 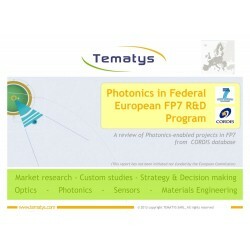 The Terahertz market will reach around €350M in 2022 ! 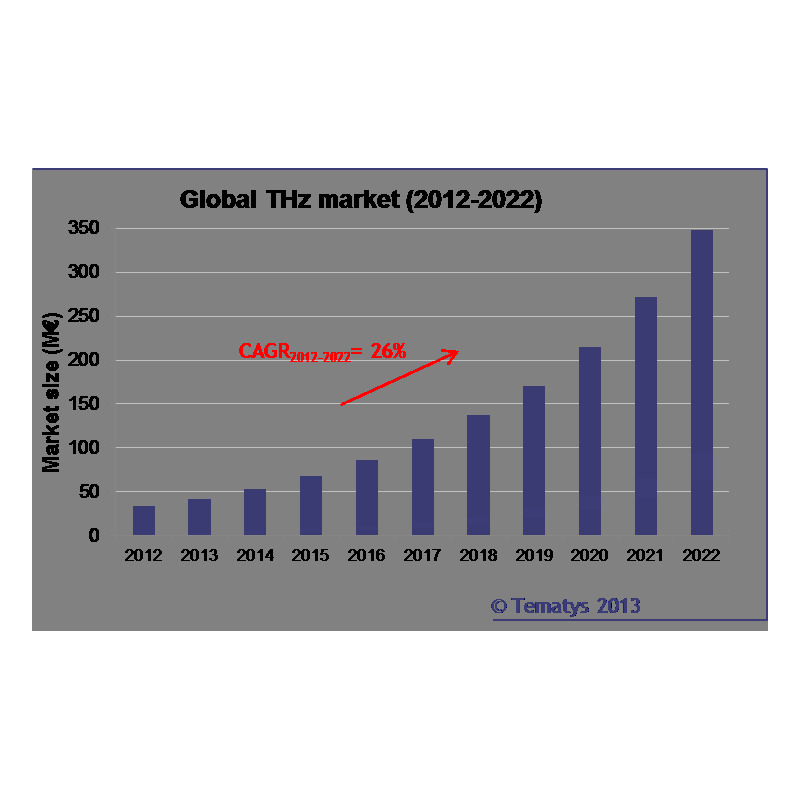 The THz market is expected to grow from €34M in 2012 to €350M in 2022 with a strong CAGR increase due to the maturation of commercial products. 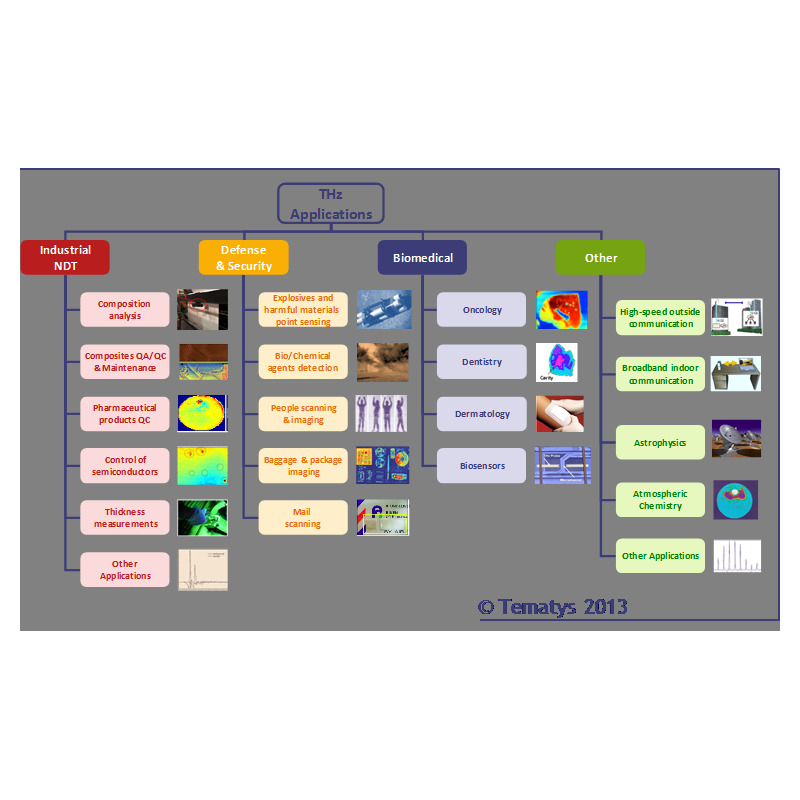 The present report provides extensive market data in M€ from 2012 to 2022 for different applications: Defense & Security, Biomedical, Industry (including NDT, QC, etc…), Telecommunications, Research (NOT including radio-astronomy nor Astrophysics). 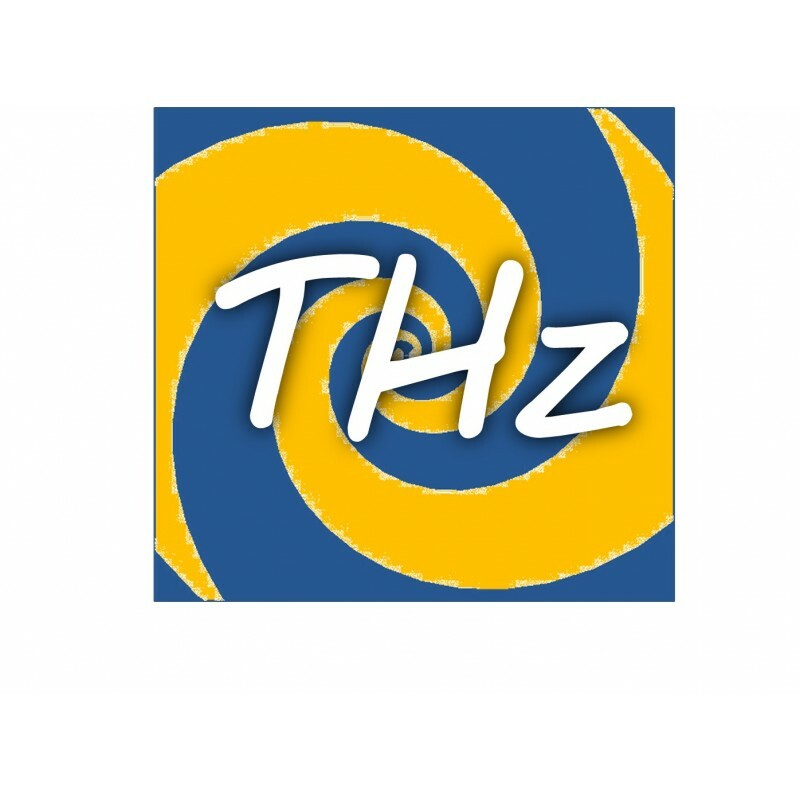 At their beginning in the 80's, THz technologies were developed by researchers for laboratory applications. It was an expensive scientific device that only highly qualified staff could use. However, for the last 10 years, efforts have been made towards the implementation of easy-to-use and cost-effective systems through the development of more compact and reliable components. Thanks to these improvements, THz techniques are now entering the commercial market: the first products for applications like in-line industrial process monitoring have been sold. And things won't stop there. In the next decade, systems are expected to get smaller and cheaper, opening news markets for THz devices like Telecommunications. This report provides the main features of THz components as well as a detailed analysis on past and future evolution of THz systems. 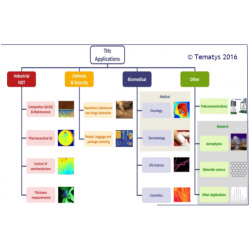 After techniques like ultrasound or IR Terahertz is becoming a new competing technology for inspection, control and monitoring. Because of their ability to penetrate through barrier materials (clothes, packaging,...), to perform non-contact and non-ionizing testing, THz systems are starting to compete with less safe technologies like X-rays or nuclear. THz technologies are also expected to open new applications, especially in Biomedical and in Telecommunications, that are going to become the drivers of the THz market growth in 5 to 10 years. 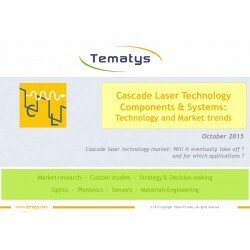 This report provides a study of THz potential and challenges in more than 25 market segments such as mail scanning, oncology, composites NDT, wireless communications, as well as an application roadmap for the next decade.